For many drivers the correct parking is a real art, which, unfortunately, is subject not to all. Every day the number of cars is increasing. That is why the need to spend a lot of time searching for free space in the parking lot. 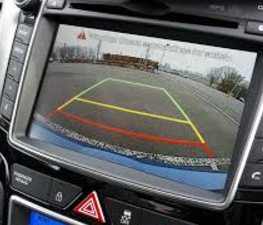 Rear-view camera can significantly ease the parking process. Because such device shows the driver everything that is happening behind the vehicle. The camera can be set independently. You will need a drill, tape, screwdriver, soldering iron, cables and rear view camera. 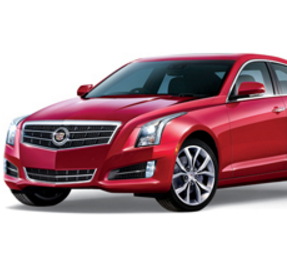 Before installation, switch off the ignition and remove the negative power supply terminal. In the process you will need to connect to the on-board vehicle power system. That is why it must be shut down. After the preparatory work it is necessary to choose a location for the device. Usually, it is secured on the license plate frame. You can also buy a new frame, which will already make a hole for the camera.